Having a fireplace is great, but can lead to some extra maintenance, not only with the fireplace itself but your roof and ventilation as well. Not only that, sometimes chimneys can drag down the overall look of your house, but if you use the right materials it will add on to your house and make maintenance so much easier on you. Many people are switching over to using copper chimney caps. Not only do they function well, better than most other chimney caps, they also add style to your home. 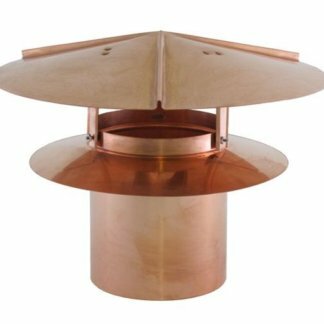 Copper chimney caps perform very well and they can help keep your chimney going without having to worry about extra maintenance. The last thing you need is one more thing that you have to fix in your house. With these chimney caps it will be one less thing you need to worry about. We offer many different styles and selections that can best fit your needs and what type of style home you have. We provide some of the most lasting and durable equipment in the industry our chimney caps easy on your roof and ventilation. 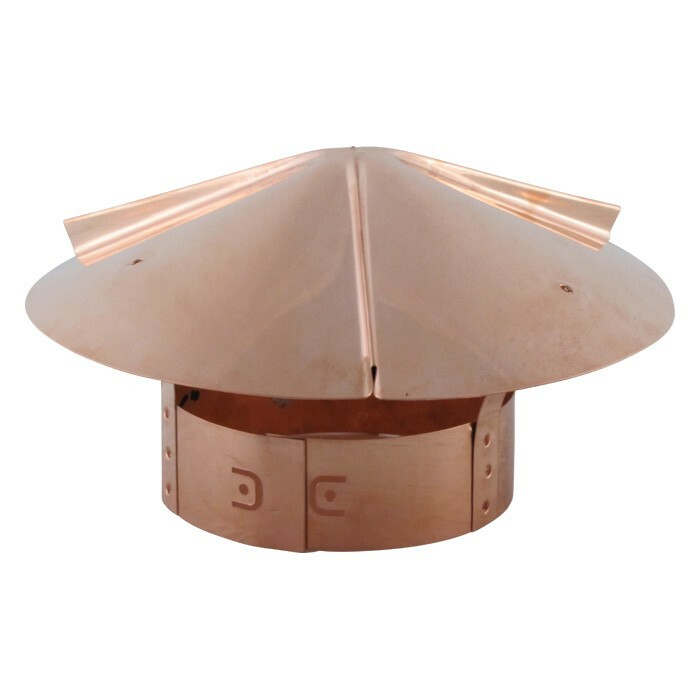 Copper chimney caps are easy to maintain, eliminating the need to worry about extra repairs or damages to your roof or ventilation system. Installation of copper chimney caps are just as easy as normal chimney caps. Not to mention that copper chimney caps can also help restore flue efficiency, which helps stop things from entering the chimney allowing the smoke to get out easier. 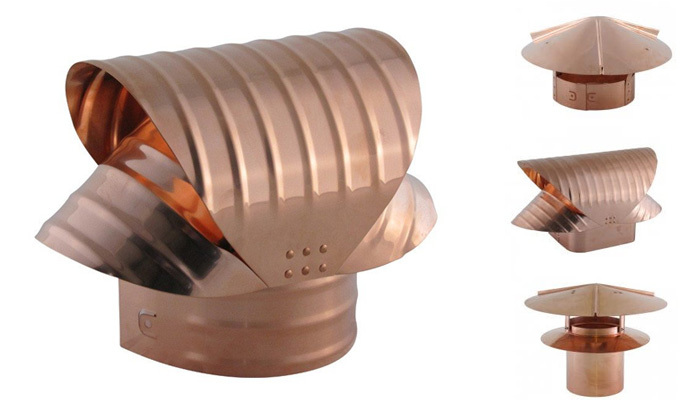 FAMCO is one of the leading copper chimney cap producers, and our products will not let you down. They help you to avoid unneeded repairs and maintenance costs, and make the overall experience of having a stove or fireplace more enjoyable. If you have a stove or fireplace and are looking to increase the efficiency while saving you much needed time and effort, then copper chimney caps is the perfect product for you. 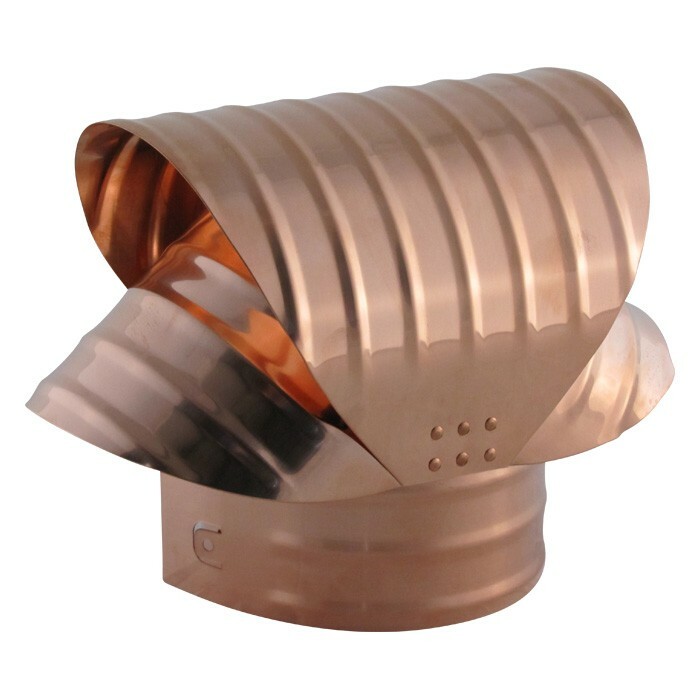 We carry the Cone Top Chimney Cap (with or without the screen), the Round Base Chimney Vacuum Cap, the Copper Square Flue Vacuum Cap and more.